Snails and slugs feed on living plants and on decaying plant matter. They usually chew irregular holds with smooth edges in leaves and flowers. 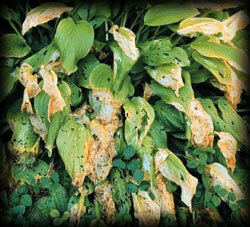 Snails and slugs can wreak havoc on your beautiful plants in your landscape and gardens. To protect your landscape and gardens from snails and slugs the problem must be managed properly. Kastle Kare’s pest control services does the dirty work for you. Our goal is to get your landscape and garden back to its optimum beauty and health. We also provide maintenance treatment programs to keep it that way. Every year at this time, we seem to see the snails and slugs come out in Ventura County, Santa Barbara County and other coastal communities. Snails cause great damage to many landscapes, plants, shrubs and flowers. If your property seems to get hit hard by the snail season, give us a call. 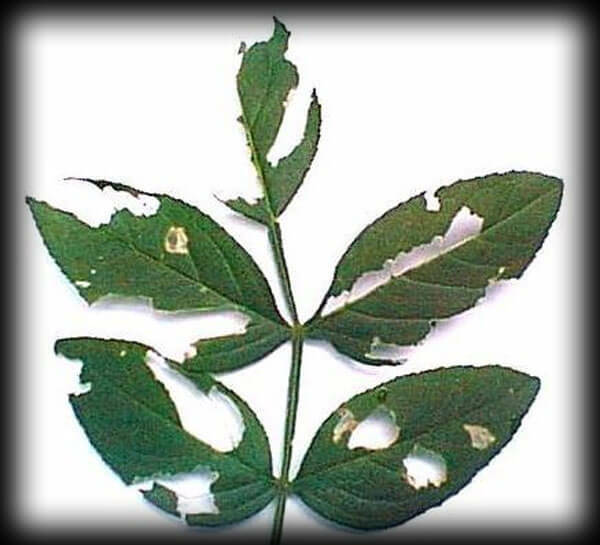 We have the expertise and experience that helps keep them away from your plants. Like you, we want to keep your landscape beautiful and pest free.